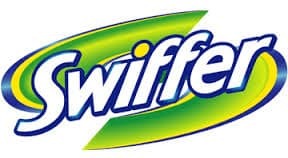 Click here to visit the Swiffer app and fill out the form. They’re going to give 250 people a chance to test a brand new Swiffer product. You’ll have until November 24th to enter and you’ll get an email on December 3rd if you’re selected to participate. Good luck!